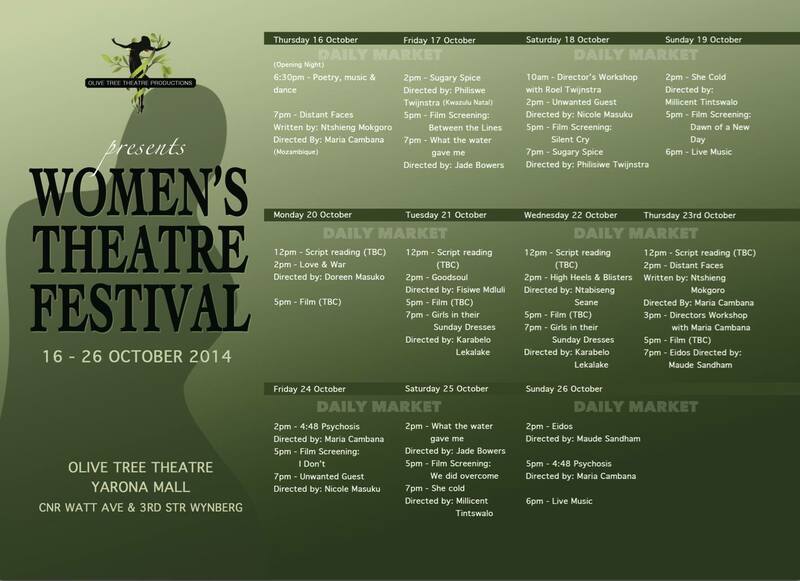 The Women’s Theatre Festival starts tomorrow the 16th of October until the 26th of October at the Olive Tree Theatre in Alexandra. 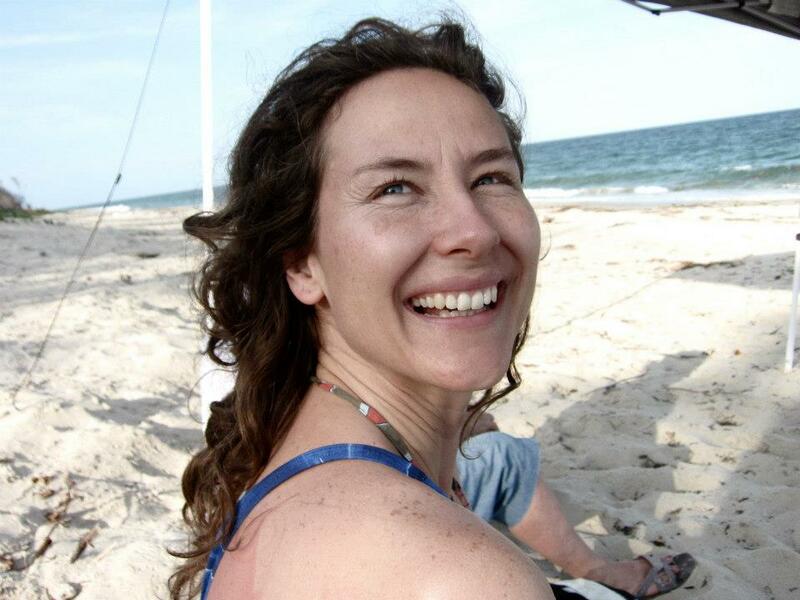 I caught up with Kerryn to find out more about it. Q:How and Why was the Women’s theatre festival founded? 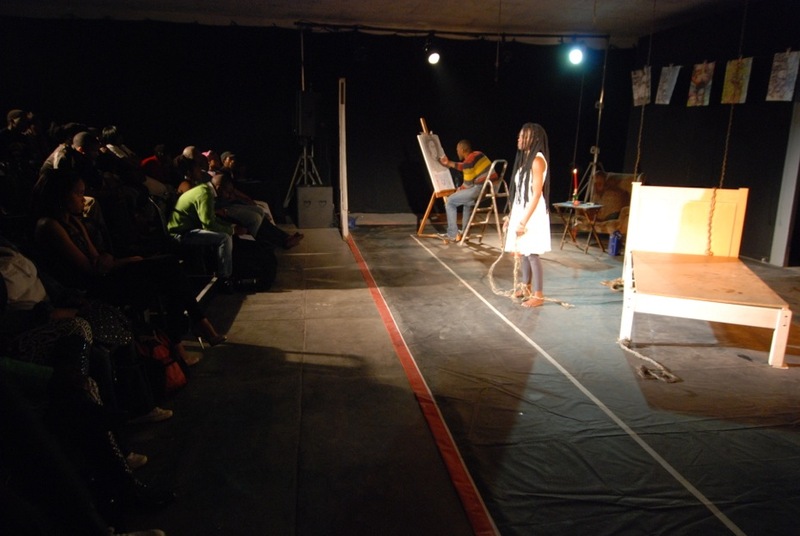 A: Ntshieng Mokgoro, the founder of Olive Tree Theatre Productions and the Women’s Theatre Festival, was part of a Women’s Theatre Festival in 2008 together with Warona Seane and Napo Masheane. 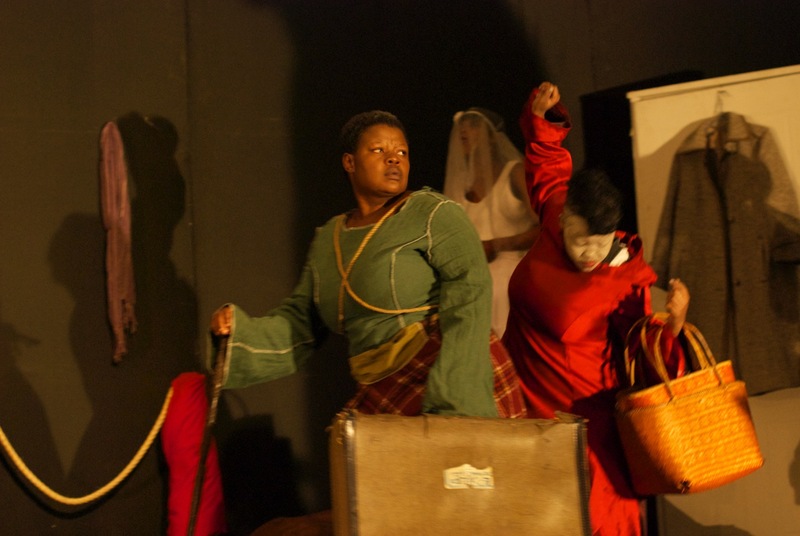 If you look into each of their careers, Ntshieng, Warona and Napo’s – they have all gone on to achieve great things in theatre – Ntshieng went on to win the Standard Bank Young Artist’s Award for directing just after the festival.. After 2008, the Women’s Theatre Festival was not repeated because of lack of funding. 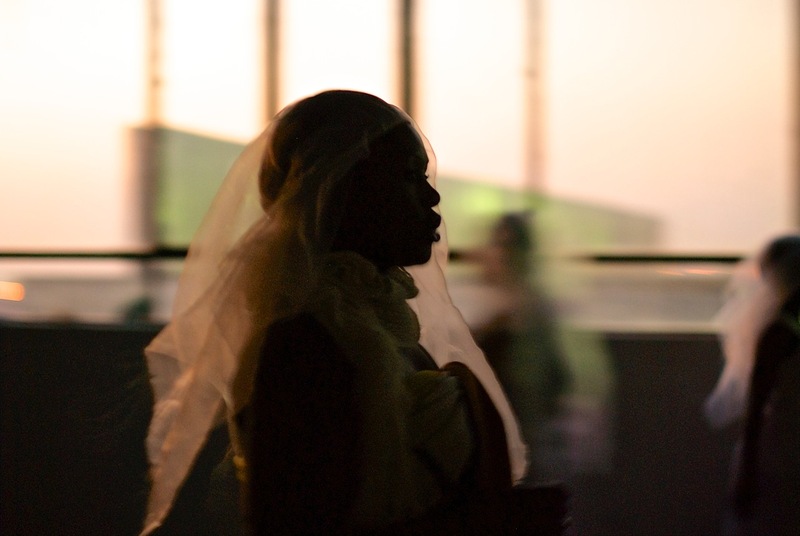 Ntshieng is passionate about giving female directors a platform for their work. 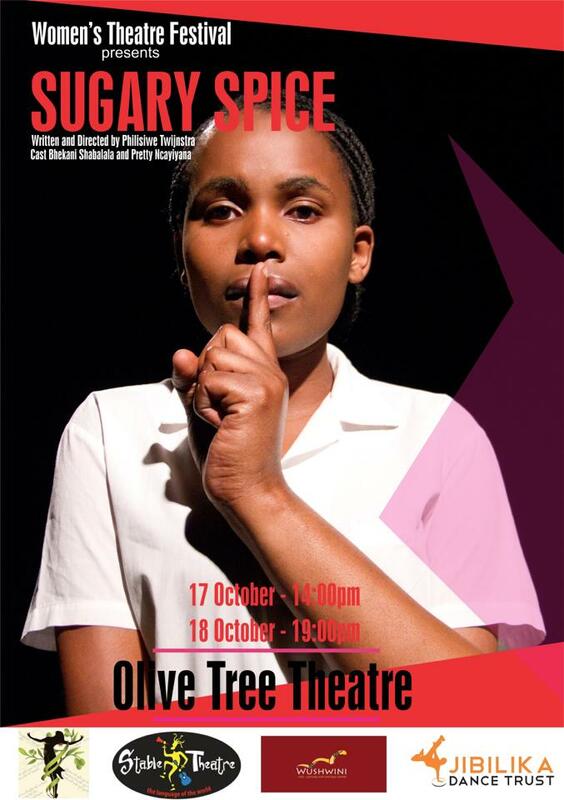 She feels that the industry isn’t balanced in the opportunities given to men and women, she is a very focused, has an “it can be done” attitude and is a very ambitious person with huge dreams – she decided to take the reins and run the Women’s Theatre Festival on her own with her NPO Olive Tree Theatre Productions. She ran it with Joburg Theatre in 2012 but felt like she wanted to be more in control of the process and so ran it in 2013 under Olive Tree. It is evolving into something wonderful. There is such a need. Our applicants come from all over the country and we have directors from across our borders this year. A:Our mission is to create an inspiring, creative space accessible to the Alexandra community and greater Johannesburg. 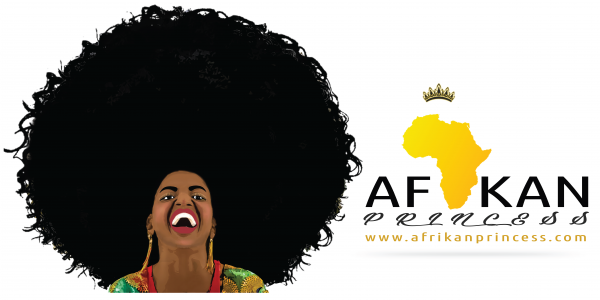 We want to develop cultural tourism while we give the community a theatrical, artistic experience opening the world of arts to them. With our markets, art exhibition and theatre pieces, we want to create a sustainable hub that feeds the artistic community, who in turn grows the theatre. We wish to develop a film and theatre audience in Alex and create skills in the theatrical, art field. We also want to host a number of festivals yearly, in addition to the Women’s Theatre Festival, such as a Schools Theatre Festival and Children’s Theatre Festival. We also want the theatre to be a space for as many brilliant productions as possible. 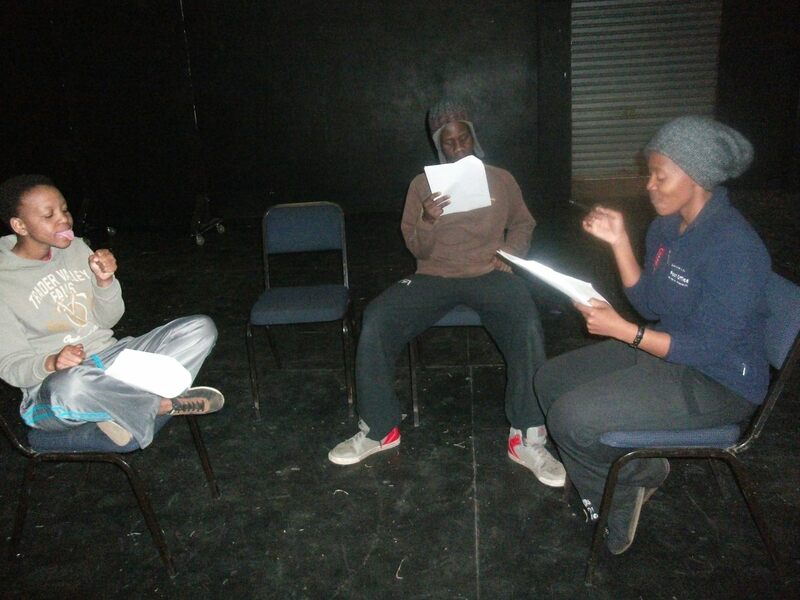 Olive Tree Theatre Productions registered as an N.P.O in 2011, but had worked for more than ten years before that with community theatre directors, writers, actors, poets and musicians in Alexandra introducing them to professionalism and creating a platform for them in the mainstream. Q: Since, the festival is in its 3rd year, how has the feedback been like from the public? A: The feedback has been overwhelming – especially when it comes to the need we see from all the people asking us how their pieces can be shown in our theatre space. There are so many artists, writers, directors, actors who want their work to be seen, who need a platform. There is a huge hunger. In terms of the audiences, people still need to learn about us. People also need to get over the perceptions they have of Alex. We had a steady following during last year’s festival, but it wasn’t enough for us. We want to give our artists huge audiences and we have done a great amount this year, which hopefully results in more and more people discovering our wonderful space. Q: What should the festival goers expect this year? A: Festival goers can expect A LOT. The ten directors featured come from all over the country, some from across our borders. Each director brings her own unique tale to the stage, from coloured identity, to romance, to the bizarre, to comedy and exciting drama. It is not just about women’s stories, but about giving emerging women directors a stage for whatever stories they choose to tell. It’s art and expression at its finest. There are also free movies flighted daily at 5pm, and two free director’s workshops – one at 10am on 18 October, the other at 3pm on 23 October. An art exhibition and craft market. Food, drink, etc. The list is long. Q: What would you say are the plays not to be missed? A: Ahhhh – this is a difficult question. The beauty about theatre is that it is human expression at its rawest, right in front of you. You have a direct link into the mind of your director, writer and the actors right there. It is so alive. Choosing a favourite play would be like choosing our favourite child. Each one comes from a beautiful place in the hearts and minds of our directors – whether they wrote the story themselves, or were attracted to it because it touched something in them. Any play you choose to see will move you. You will also have a chance to ask the director’s questions so you can have a wonderful interaction after each story. As William Golding, a playwright once said, Art is partly communication, but only partly. The rest is discovery. You will discover something with each piece you watch. Q: Is there a particular theme this year? A: The only theme is women directors. From there on out it is about freedom to express what ever our directors want to express – taking us along on their journey with them.